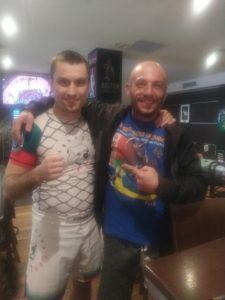 The weekend of 06-07.04.2019 was turning point for the amateur MMA sport in Australia. 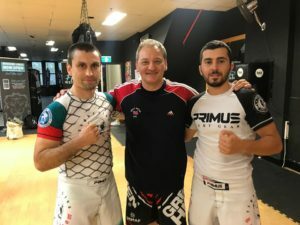 Both days was filled with intensive training of the coaches all over Australia introducing high level practical sport science and educational techniques by the Director of Development of IMMAF-WMMAA Andrey Moshanov. 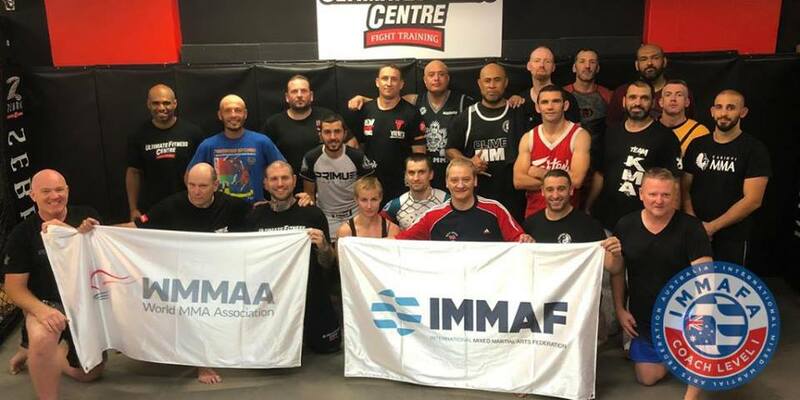 On top of all fighting and coaching techniques being exchanged between the coaches, was also introduced IMMAF Technical Progression Scheme – introducing syllabus based progression grading system under the IMMAF and IMMAFA. The NEW IMMAF Coaching and Student App being launched in Australia in the coming weeks! This is the future of our sport! Публикувахте от IMMAFA – International Mixed Martial Arts Federation of Australia в Вторник, 2 април 2019 г. The world of combat sports proved to be amazing once more! 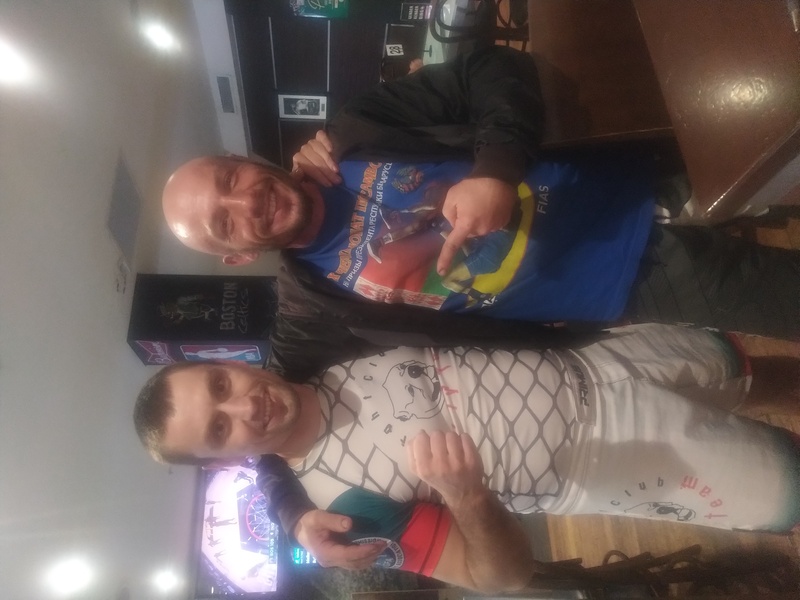 Coach Sev who moved to the other side of the world of his Bulgaria, than traveled more 900km to Sidney to the IMMAF MMA Coaching Certification met Manuel Moustakas: both fought each other on Combat Sambo World Championship more than 10 years ago, Manuel being in the Greece National Team at this time. Now he is also coaching in Australia and his team is in Sydney. At the end of the course all coaches was tested for their coaching technique and skills and we are waiting for the results to see how our coaches Sev and Ameer will be evaluated. Exited times for Australian MMA so stay tuned!! !